We've just returned from Istanbul and Ephesus—two of our favorite, must-see destinations in Turkey. One of the world’s most interesting and atmospheric cities, Istanbul is infused with a fascinating blend of European and Asian cultures. We never tire of touring its magnificent monuments and meandering backstreets with our insider guides, who are well-versed in the city’s historical sites, culinary highlights and sophisticated treasures. Our Istanbul tours reflect the latest and best in the city, including ultra-luxurious hotels, the vibrant contemporary art and design scene, and restaurants serving some of the most delicious food you’ve ever eaten. The spectacular archaeological site of Ephesus was another highlight of our recent trip. 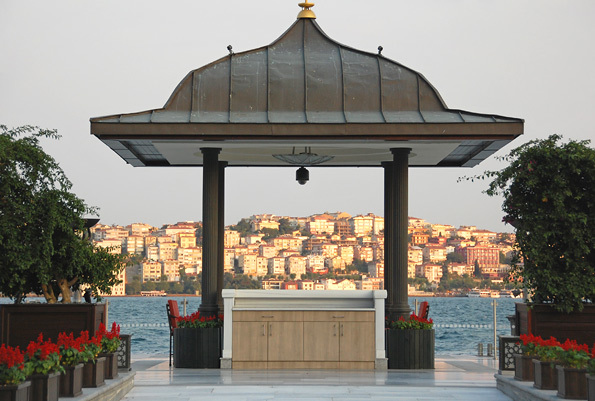 Both destinations are featured in our private Turkey tours, including our Istanbul & Ephesus tour. Contact one of our expert Turkey travel specialists for more information. 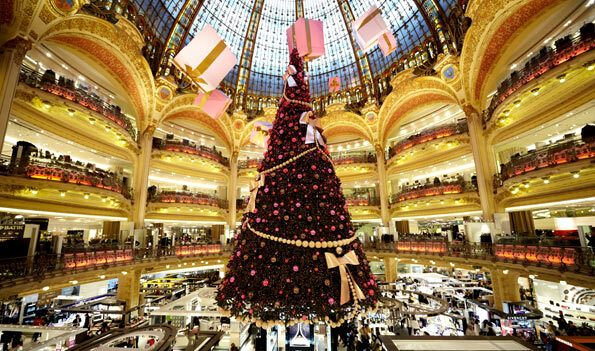 We love visiting Europe during the holiday season between Thanksgiving and the start of the New Year. Most destinations are less crowded, and there’s nothing like touring along cobblestone streets trimmed with festive decorations or stopping in holiday markets to sip hot mulled wine and shop for handmade crafts. After a long day of touring and shopping, it’s always a pleasure to relax in front of a roaring fire back at your luxury hotel. A few of our favorite tours for this special time of year are Highlights of Berlin & Prague, Luxuries of England & Scotland, Highlights of Italy, Best of Paris, London in Depth and Highlights of Austria. We have just returned from our most recent trip through Botswana, where we toured the Kalahari Desert. Highlights of our trip were seeing the end of the migration of wildebeest and zebra, getting close to a colony of meerkats, having breakfast in the Makgadikgadi Pans during an early morning game drive, staying in vintage style at Jack’s Camp, meeting local San Bushmen to learn how they survive in the harsh yet beautiful environment of the Kalahari, and taking in the stunning and dramatic desert landscapes. We highly recommend combining the arid Kalahari with the lush wetlands and wildlife-rich islands of the Okavango Delta, as in our Essence of Botswana. This popular tour features the most exclusive safari lodges in three very different ecosystems—wet, dry and desert—and ample opportunities to see an incredible array of wildlife, such as lions, elephants, hippos, giraffes, rhinos and colorful birds. Botswana is one of our most popular safari destinations. Visit our website to view our favorite itineraries in Botswana. Also, be sure to see the slide show from our earlier trip to Botswana, South Africa and Victoria Falls, and visit our blog to read about the Top 5 Safari Experiences in the Okavango Delta. 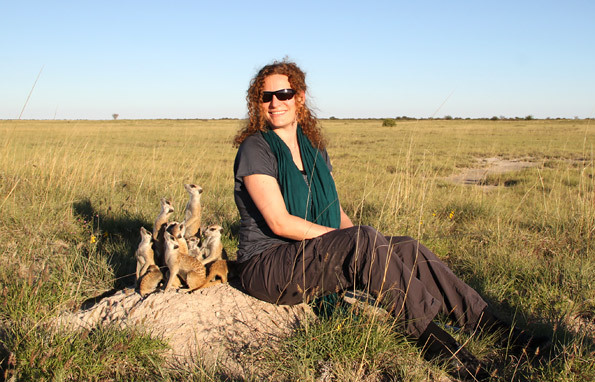 Artisans of Leisure also arranges safaris in the South Africa Kalahari Desert, including a stay at Tswalu Kalahari, an exclusive lodge and private game reserve. More and more of our travelers are living with dietary restrictions and require gluten-free, vegetarian, allergen-free and other types of special meals. Because many of us at Artisans of Leisure also have dietary restrictions, we understand how difficult it can be for those on special diets to find suitable meals when traveling overseas. That’s why we have been proactive in helping our travelers access the foods they need while on their Artisans of Leisure tours. We communicate with restaurants and hotels in each destination to arrange special meals and ensure that specialty food items are available. We also provide specialty restaurant recommendations and reservations, as well as menu translation and ordering assistance. We also arrange unique culinary experiences around the world that can be customized to special diets. 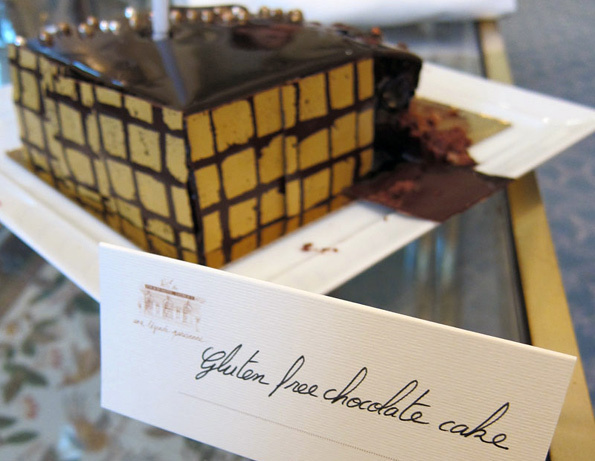 Examples include a gluten-free dinner with geisha in Japan, a vegetarian dinner at an ancient monastery in Vietnam, kosher meals during a safari in South Africa, arrangements for children with severe nut allergies, a vegetarian lunch at an organic farm in India, and a gluten-free pastry lesson with a chef in Paris. Southeast Asia’s tropical climate makes it a great destination year-round, though it’s perhaps most welcoming during our colder months. 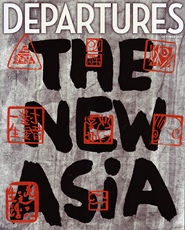 What better way to travel in this immensely rewarding region than with Artisans of Leisure, the recognized experts on cultural travel in Asia (see our recent press mentions, below)? 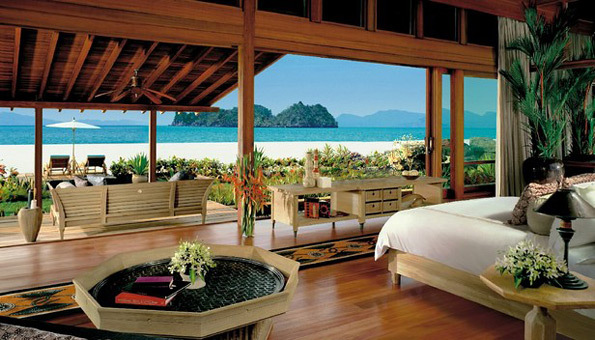 Our tours include your own guide and driver, luxurious hotels and resorts, and personalized activities such as private cooking classes in Vietnam, riding elephants in Thailand, donating alms to monks in Luang Prabang, scuba diving in Indonesia, exploring spectacular ancient temples in Burma, and seeing fascinating contemporary architecture in Singapore. 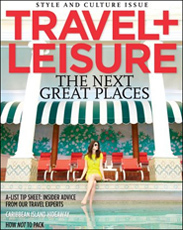 Visit our blog for lots of great ideas for your next Artisans of Leisure tour. 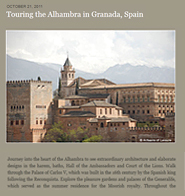 A recent article about the Alhambra in Spain outlines what makes it among Europe's most enchanting destinations. 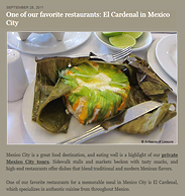 Another recent article is about El Cardenal, one of our favorite restaurants in Mexico City. 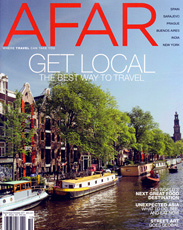 Other major publications who have recently lauded our tours include Travel+Leisure, which recommended our culinary tours of Spain in their September 2011 issue, and Afar, which noted our special touring access in Bali in their September/October 2011 issue. Visit our Press page to read more.